These photos are not an acid flashback, though they are a bona fide peek into the past. 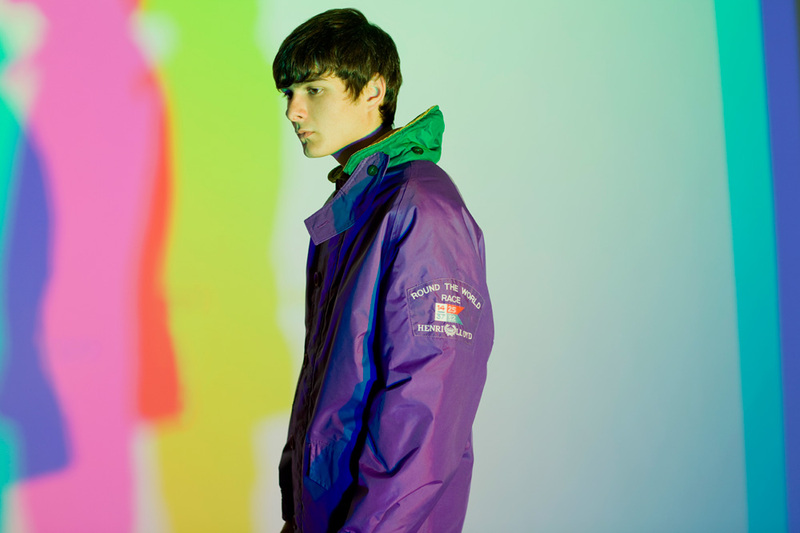 They're images of vintage Henri Lloyd jackets from the 1960s, gear from the Mancunian brand famous for outfitting British sailors since the 1960s, and currently serving as inspiration for their upcoming collaboration with Oi Polloi. Antony Crook's technicolor photos of the the two styles set to be reproduced this fall are a glimpse into the muse board in Oi Polloi's mind. 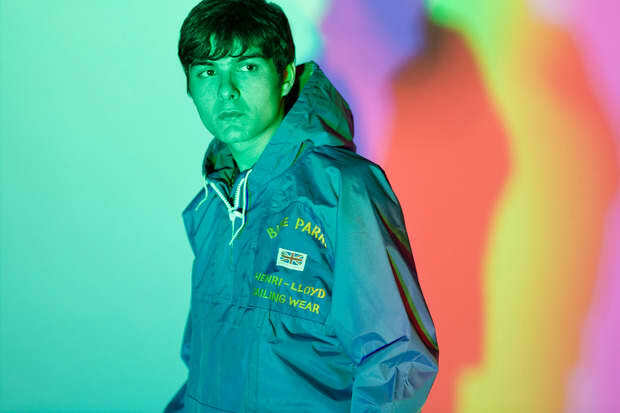 So while there's no look yet at the forthcoming jackets themselves, with these photos as an indication, expect a hypercolor twist on Lloyd's originals. Crook's trippy photos are also set to be published in Oi Polloi's upcoming issue of their zine, The Rig-Out. One more image after the jump.